This is the soil we use for potting all of our Nepenthes. The soil is more porous than our standard CP mix, helping aerate the roots of these plants, which simulates their natural environment. 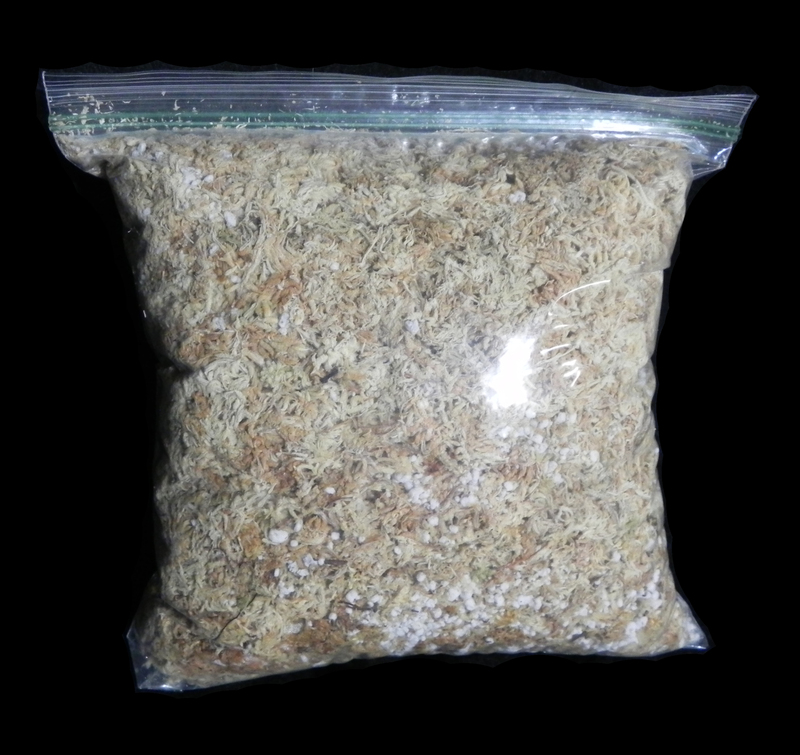 It is PREMIUM GRADE Long Fiber Sphagnum from New Zealand, the best Sphagnum available; this just keeps you from having to buy more than you need! The quart bag contains enough soil to fill approximately ten 3-inch pots or five 4-inch pots or a one-gallon pot.